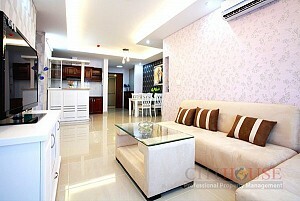 Samland Apartment for rent a high quality apartment with 2 bedrooms, 1 living room and 2 bathrooms which is beautifully designation and luxuriously decor in European style. 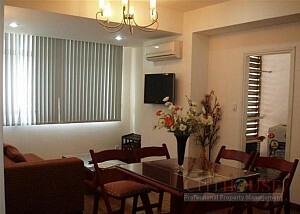 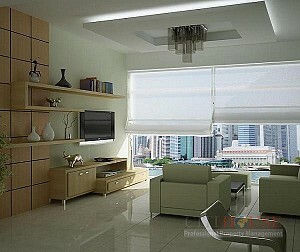 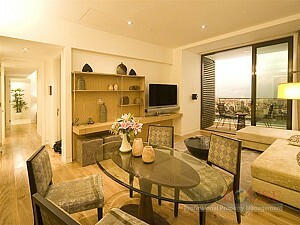 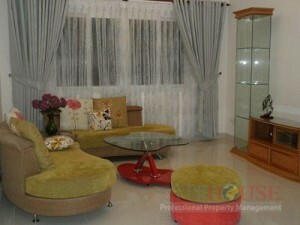 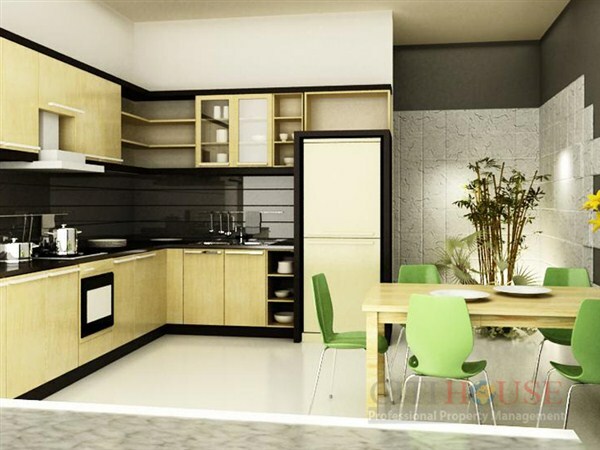 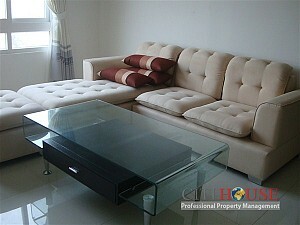 Living room, the open kitchen and dining table are properly designed nearby the balcony. 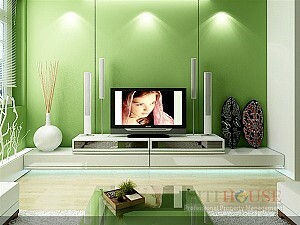 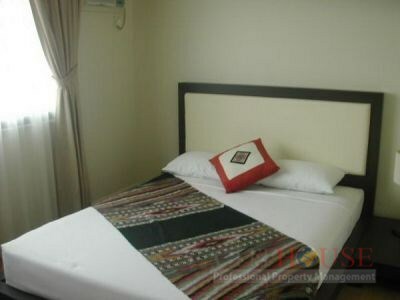 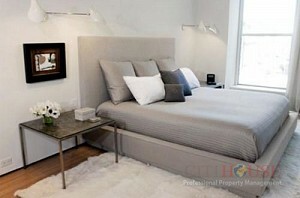 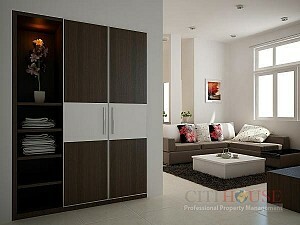 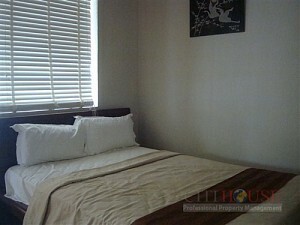 The apartment will respond almost eveything you need for an accommodation.